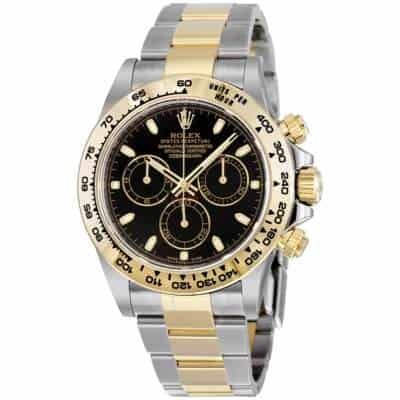 Rolex is a luxury Swiss watchmaking company founded by Hans Wilsdorf and Alfred Davis. It is the origin of landmark innovations in watchmaking, including the first waterproof wristwatch and the Perpetual rotor self-winding mechanism. Rolex remains strong in the industry even after Hans Wilsdorf passed on. This reflects the drive, enthusiasm, and rigorous pursuit of detail and perfection. 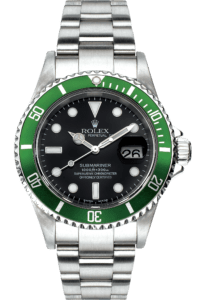 What are the most popular Rolex models? 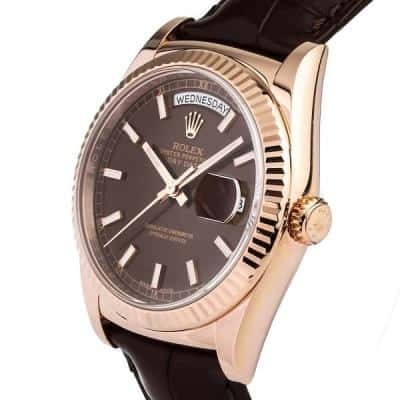 WHY SELL ROLEX WATCHES TO US? You can always tell by the sight of your wrist that the luxury watch on it is worth a lot of money. The only question you should be asking yourself is where should you sell your watch to get the most money back from your purchase. Buyers of New York pride ourselves on the ability to evaluate and appraise watches from $500 to $125,000. We offer a professional and qualified setting with privacy and security, unlike public jewelry stores where privacy is usually not observed. If you are selling by mail, we offer insurance up to $25,000 with tracking by FedEx. Our watch buyers can answer your every question about the selling process immediately, with no hassle and no obligation to sell. Completely stress-free, the Verma Group guided me through the process of choosing both engagement ring and wedding bands. As soon as I gave them the ideas of what I was looking for, they offered me a variety of beautiful options to choose from. Verma prices can not be beat for the incredibly high-quality that they offer. To top it all off, the customer service never quits and they are fast to respond to all inquiries. I highly recommend this company, as they are now my go to for all jewelry needs! I brought a gold chain that was in very bad condition. I was aware of the price for gold was up so I decided to get rid of it for melting. After a quick search with google, I saw that Buyers of New York is a trusted place and also offering quick cash. As soon as I went there, they provide me a really good offer. I was paid immediately after I accepted the offer. I would definitely go back and sell other jewelry to them again! Let's just say I'm very happy for meeting Edward at Buyers of New York. I had some jewelry and coins that was left to me that I needed to sell. I was greeted professionally upon entering the office and went to the evaluation room. The entire process took about twenty five minutes. We went over every item individually and I'm very happy with what I received today. I'm definitely coming back again with more items to sell in the future. Thanks Edward!! !